Bookmarks is a literary arts organization that fosters a love of reading and writing in the community. We are happy to promote reading and writing in the Piedmont Triad by working with local writers and writing groups. 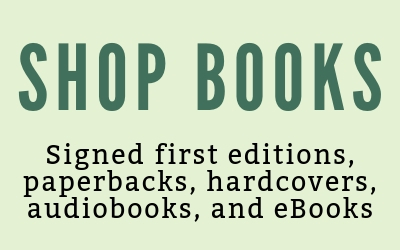 Bookmarks is now accepting 4 on 4th submissions for Fall 2019! 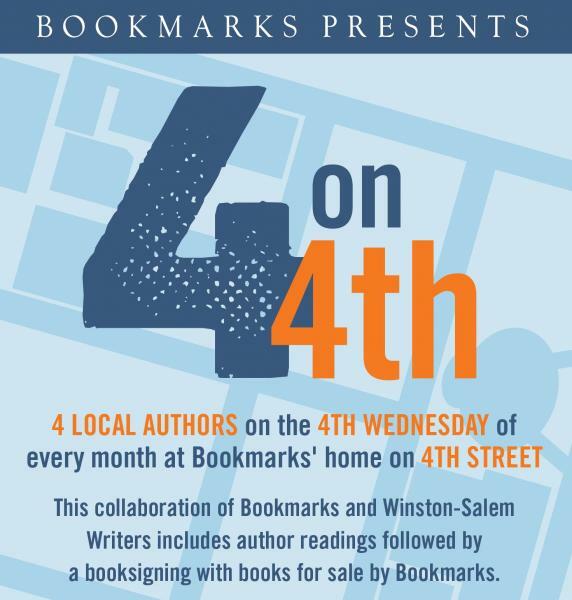 4 on 4th is monthly event in the bookstore, co-hosted by Winston-Salem Writers, featuring four local authors. 4 on 4th is held January-April and August-October on the fourth Wednesday of the month. It takes place on the Bookmarks stage, with each author speaking for 15 minutes. Bookmarks provides chairs, a podium, sound, and the option to use our screen for any brief presentations. Authors are expected promote their event to their friends, families, colleagues, and general audience. Bookmarks will promote online and in the bookstore. Author must be Triad-based or have a strong tie to the Winston-Salem community. Bookmarks does not stock or hold events for books published by through Amazon (e.g., CreateSpace). All book sales will go through Bookmarks. If your book is not regularly stocked by Bookmarks, we will sell your books on site for the event at 40/60 split. Authors must bring copies of their books to sell at the event. Please note that due to the high volume of inquiries that Bookmarks receives, we cannot accept phone calls or drop-ins related to this event. All inquiries and submissions must be made via email. If your book’s publisher is someone we do not regularly work with, we will take the book on Consignment. Bookmarks takes your book at a 40% discount. We pay you 60% of sales. We monitor sales daily and will contact you if we sell out. We will pay for the books sold before taking new stock. Bookmarks will initially take 3 copies of the book and carry the book for a 3-month period. At the end of the consignment period, you may pick up any unsold books and any payment due. 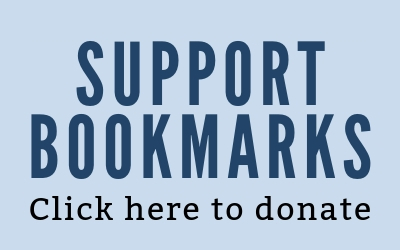 Bookmarks will donate or destroy any books left that are not picked up by the author 30 days after the end of the consignment period. Bookmarks will only pay for books that were sold. Damaged or stolen items are the sole financial responsibility of the consignor. Bookmarks reports and pays all applicable sales tax. Please note that we are not currently accepting consignment for children's board or children's picture books. If your request is approved, Bookmarks will request a nonreturnable copy of your book for further review. Please note that due to the high volume of inquiries that Bookmarks receives, we cannot accept phone calls or drop-ins related to book sales. All inquiries and submissions must be made via email. Local and independently-published authors may purchase a booth and be an exhibitor at our annual Festival of Books & Authors. Exhibitors have booths at the Saturday street festival portion of our annual festival and may promote and sell their own books and products at their respective booths. Click here for more information. Winston-Salem Writers Winston-Salem Writers is a group of writers who write fiction, non-fiction, plays and poetry, and who care about the arts and craft of writing. 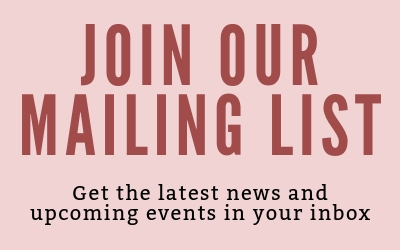 They offer programs, workshops, critique groups, open mic nights, web-based writing, contests and writers' nights out, as well as a weekly newsletter. They welcome writers and poets at any stage of their art - from beginning to published author - and they welcome non-members to their meetings, contests and newsletter. North Carolina Writers Network The North Carolina Writers Network connects, promotes, and serves the writers of this state by providing education in the craft and business of writing, opportunities for recognition and critique of literary work, resources for writers at all stages of development, support for and advocacy of the literary heritage of North Carolina, and a community for those writers. Piedmont Writers Group Piedmont Writers Group is devoted to aspiring writers of the Piedmont including: Martinsville, Henry County, Patrick County, Franklin County, PIttsylvania County and North Carolina. The focus of the Writers Group is to provide a forum for constructive critiquing, to offer helpful suggestions and information and to share our successes and setbacks - all the within an atmosphere of encouragement. The Writers' Group of the Triad The Writers' Group of the Triad offers enriching opportunities which nuture writing development, provide community exposure, and ultimately assist in their members' writing success. The best substantive and continuous resources WGOT supplies to local writers are genre-specific monthly critique group meetings where members can improve their writing skills through peer review.